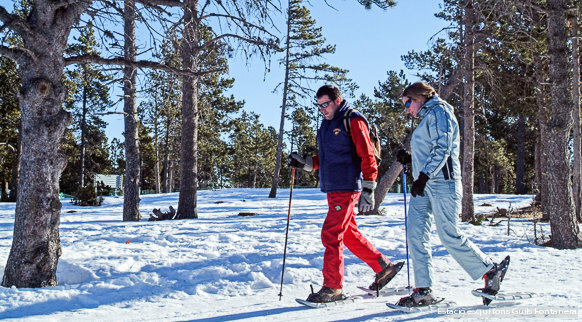 With a mountain guide you can explore the Girona Pyrenees in enjoyable and safe company. 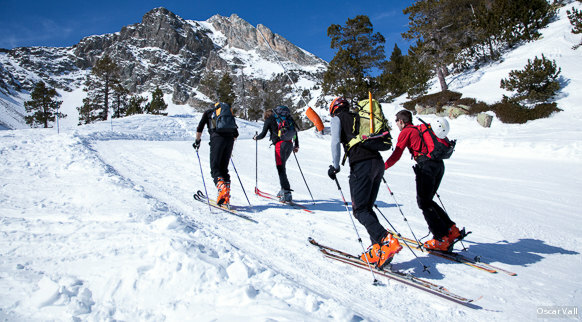 Does ski mountaineering take your fancy? Snowshoes? Ice climbing? High mountain climbing? There are options to suit everyone, you included.